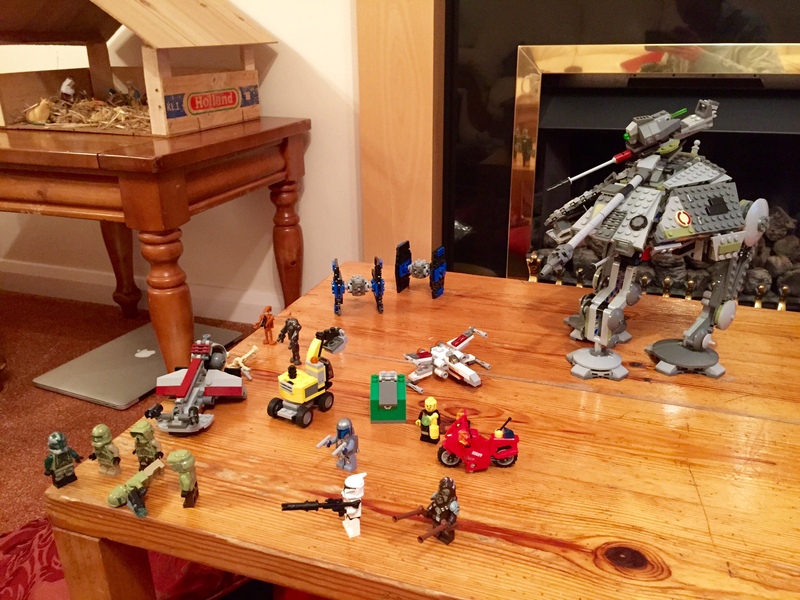 Oscar's Christmas Lego collection. Thanks Santa and Uncle Jonathan! 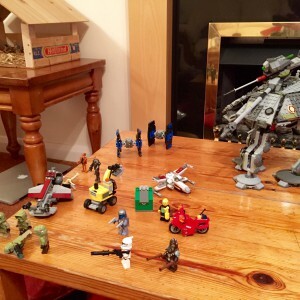 Oscar’s Christmas Lego collection. Thanks Santa and Uncle Jonathan!